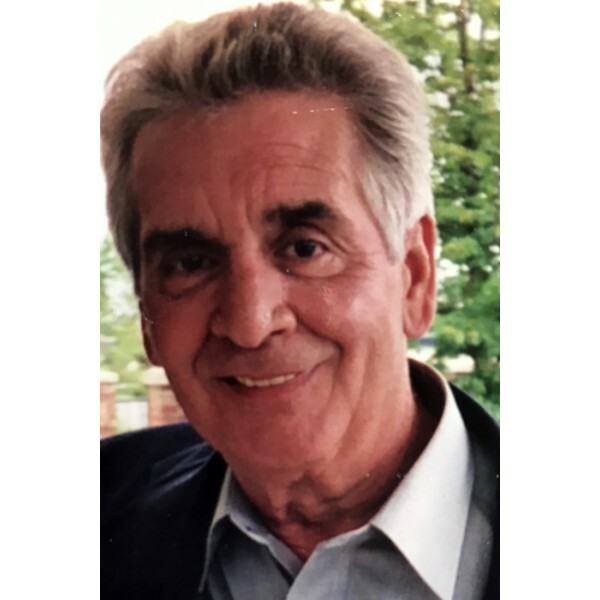 Francis “Frank” Anthony Romano, 74, of Powder Springs, Georgia, died peacefully in his home on the evening of March 14. Frank was born in Watervliet, New York on April 29, 1944 to Mr. and Mrs. Francis and Anna Theresa (Polskowski) Romano. He was a graduate of Watervliet High School, and a proud veteran of the United States Navy. He met Judy Ann Salmeri after a blind date, and married Judy in 1969. Frank honorably served as a professional firefighter in the Albany (New York) Fire Department, was a 2-time Firefighter of the Year, and an honoree in the Heroes Hall of Fame. Frank leaves behind his beloved wife, three children, Justine, Nicki, and Frank, and five grandchildren Madison, Jackson, Frank, Sammy, and Ella. In addition to his service as a firefighter, Frank was also an exceptional woodworker, mason, and carpenter. 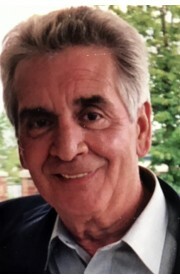 To the residents of Menands, New York, Mr. Romano was best known for his meatballs, legendary “garbage bread,” and good humor over cocktails and table games. Frank is predeceased by his parents, his brother Tom, and sister Frances. Funeral Services will be held on Wednesday, March 20, 2019, 6 PM, in the chapel of Georgia Funeral Care, 4671 S. Main St., Acworth, GA. The family will receive friends at the funeral home prior to the funeral from 4 - 6 PM. 11 Comments To "Francis Anthony Romano"